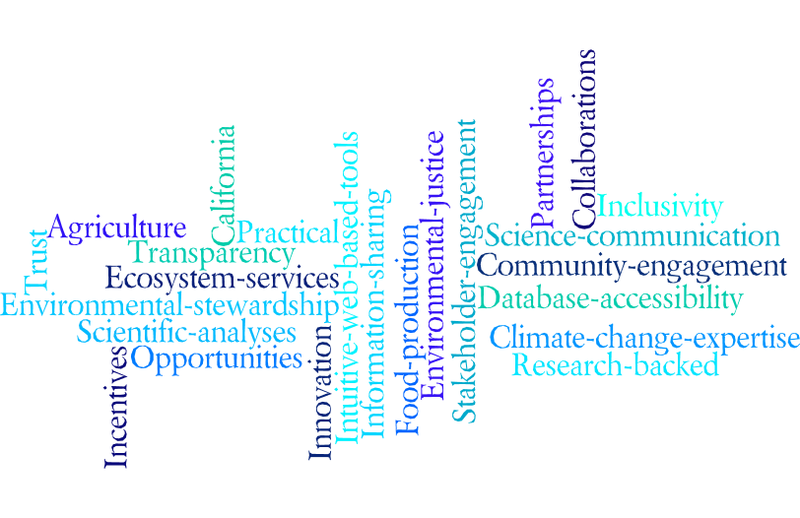 The mission of the Office of Environmental Farming & Innovation is to serve California by supporting agricultural production and incentivizing practices resulting in a net benefit for the environment through innovation, efficient management and science. Questions? Feedback? Join the conversation by contacting cdfa.oefi@cdfa.ca.gov. To be a trusted and valued resource for scientific analysis and support to stakeholders and state agencies in the development and implementation of economically viable agricultural practices that optimize environmental and public health. CDFA's Incentive Programs are implemented under the authority of the Environmental Farming Act . Incentive Programs are developed in coordination with the Science Advisory Panel which facilitates public comment process. Learn more about the Science Advisory Panel.